Dr. Michele Walker leads the assessment development and delivery teams in all steps necessary to deliver the highest quality assessments. She and her team play a pivotal role in collaborating with other Questar Assessment departments — Assessment Development, Publications, Psychometrics, Technology, Quality Assurance, and Program Management — along with working directly with clients to lead all aspects of test production and delivery, including item development and quality checks of both paper and online forms, content production checks, and online tagging of content and accommodations. Additionally, her teams are responsible for schedule creation and management, process completion and documentation, and forms tracking and release management. Michele has over 20 years of experience in the assessment industry, and understands both the practical and political challenges surrounding test development and delivery. Most recently, she was the director of student assessment at the Indiana Department of Education for more than a decade, where she managed the implementation of the statewide assessment system, including general and alternative assessments. Prior to that role, Michele served as the mathematics/science/assessment coordinator at a large school district in Indiana, providing leadership and professional development in the areas of curriculum, instruction and assessment, and managing the district-wide assessment program. She also has experience as a middle school mathematics department chair and as a middle school/junior high teacher in mathematics and English language arts. 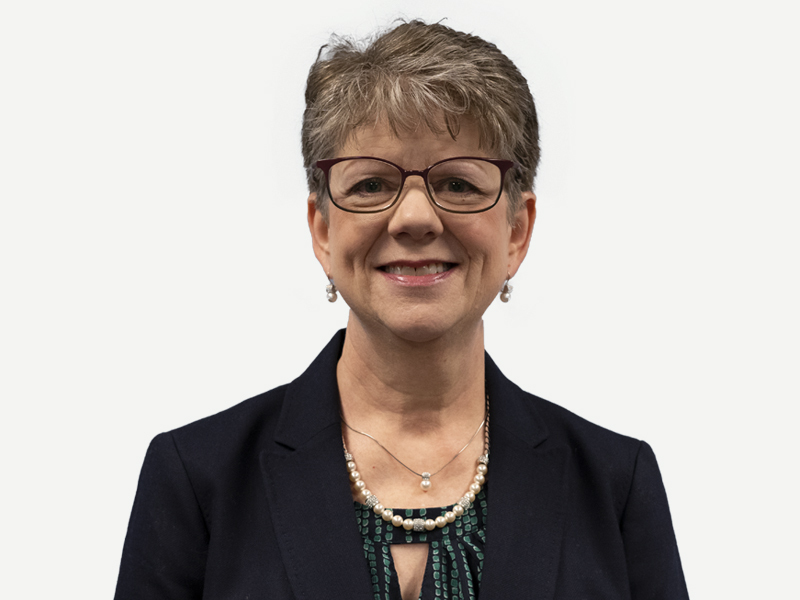 Michele has provided numerous sessions at conferences, and she maintains memberships in professional organizations such as the Association of Test Publishers (ATP), the Association for Supervision and Curriculum Development (ASCD), and the Phi Delta Kappa education association. She holds an Ed.D. in executive educational leadership from Indiana University, and both a Master of Science in educational administration and a Bachelor of Science in elementary education, with minors in English language arts and mathematics, from Illinois State University.